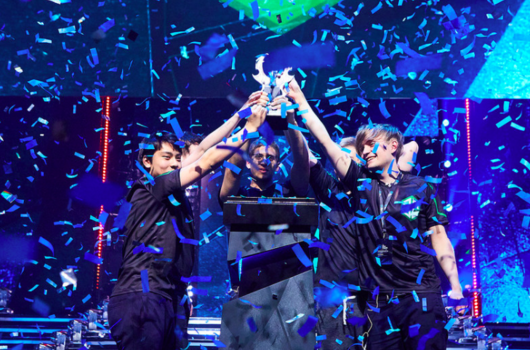 In the first semifinal countering of The Kiev Major Virtus.pro faced off against Invictus Gaming. «The Bears» overpowered the enemy with a score of [2:0] and advanced to the championship's finals. 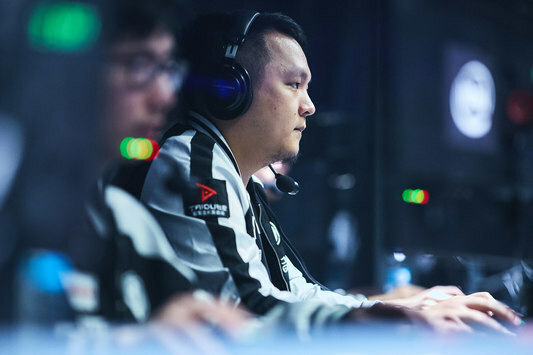 The first round of this BO3-series was kicked off on a lucky note for Invictus Gaming. The Chinese destroyed the first line of the enemy's towers. 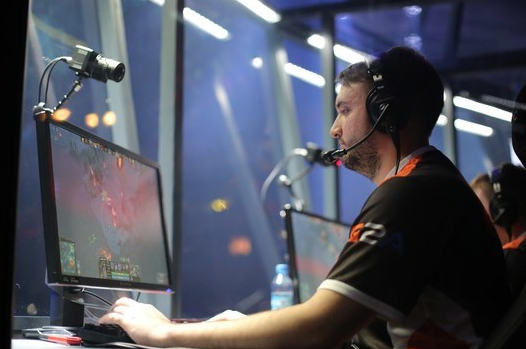 However, Virtus.pro won in the crucial team-fight and turned the tide of the game in their favor. For some time the teams were playing toe-to-toe, but then VP secured the lead, outrunning the enemy in terms of gold. Up to the 40th minute the Bears destryed all external towers and entered the highground, and, when killing the third Roshan, headed for the rival's base again, where the Chinese team, failing to withstand the opponents, were forced to give up. 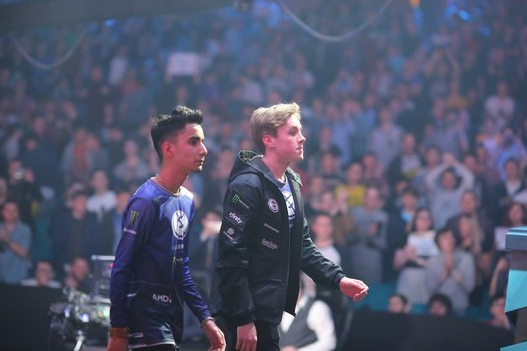 The first 10 minutes of the second map were quite passive, as the teams were avoiding the fights. On the 11th minute the Chinese picked up the upper tower, but Virtus.pro have immediately responded with a run of kills. 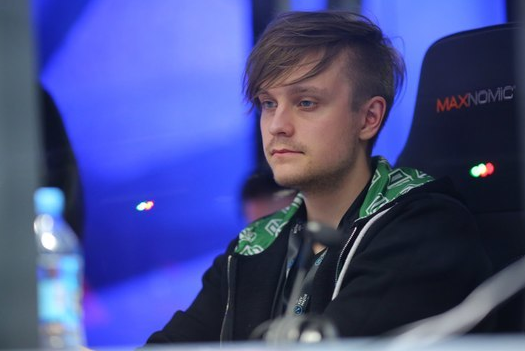 With the first Roshan, «The Bears» started actively destroying the opponents buildings. After the 30th minute Invictus Gaming won a teamfight nearby their base and tried to perform a comeback. 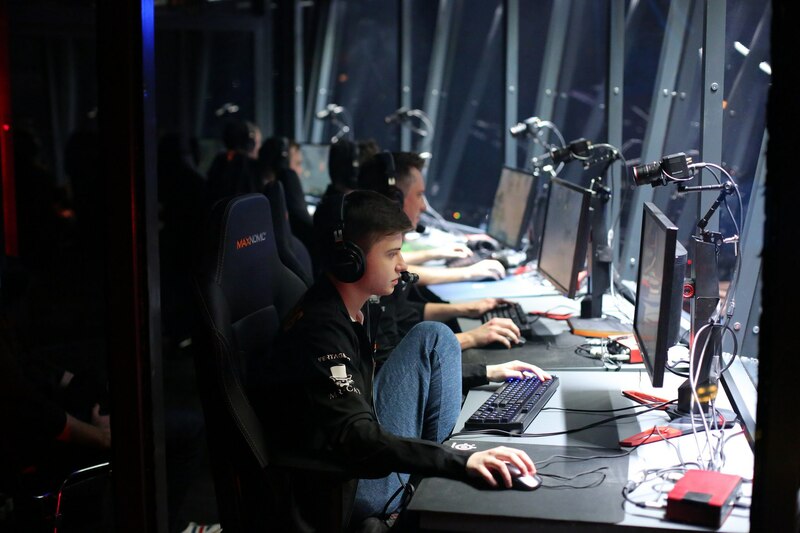 However, Virtus.pro retook the control back to their hands and smashed two sides of their enemy. On the 40th minute VP got another Roshan and entered the rival's base. 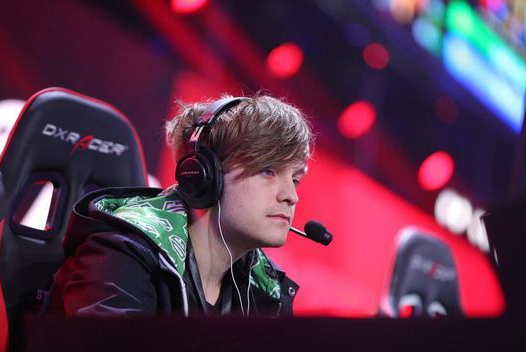 The Chinese squad failed to deal with the attack and was defeated in this BO3-series [2:0]. 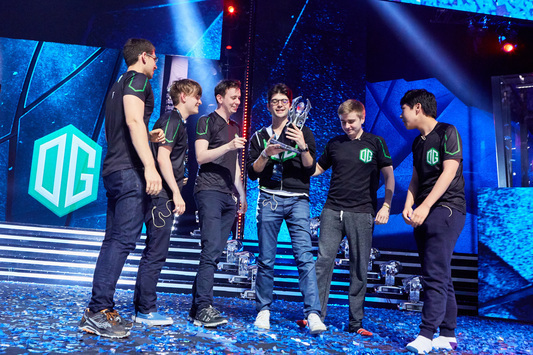 Virtus.pro advance to the finals of The Kiev Major, where soon they will have to meet the winner of a pair OG/EG. 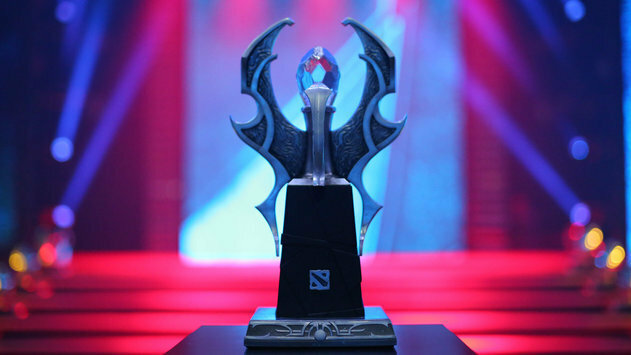 Invictus Gaming are knocked out of the championship, taking the money prize of $250,000.